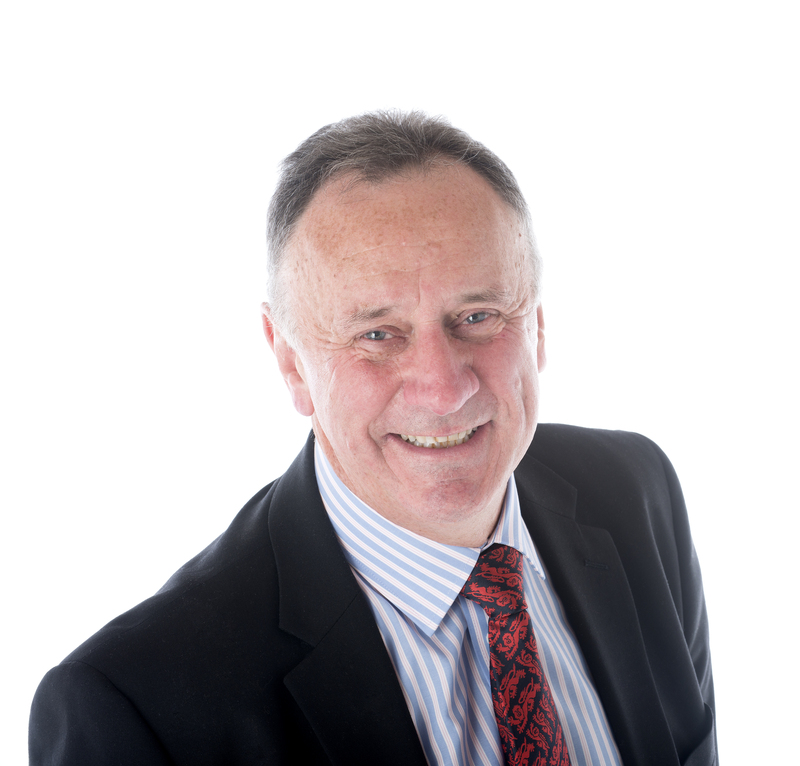 The Incisal Edge is the media outlet of Alun Rees, The Dental Business Coach, here you can subscribe to my ezine, read the blog or keep up with the podcast. Alun’s background and experience give him a strong understanding of what others go through to build a successful practice. He has seen many different approaches and learned his own lessons in the real world. He is an accepted authority of practice organisation and management and has written and presented widely on the subject.